Megaworld, the country’s largest office developer, is ramping up its office developments in the 11-hectare Davao Park District in Lanang, Davao City. The company announces that it will build two more office towers, in addition to the P1.2-billion, 10-storey Davao Finance Center, which is currently being built near the township’s main entrance with 20,000 square meters of leasable spaces. The two office towers, which will be named ‘One Republic Plaza’ and ‘Emperador House’, will provide an additional 30,000 square meters of office spaces. This will bring the total office inventory in Davao Park District to around 50,000 square meters, to date. One Republic Plaza will be a 10-storey office tower while the Emperador House will be a themed six-storey tower featuring a European-inspired architecture. Named after the ‘world’s largest brandy company’ and Megaworld’s sister company, The Emperador House will be an ‘iconic landmark’ of Davao Park District along the township’s main avenue. “This is just the start of our expansion of office offerings. Being one of the top BPO destinations in the country, we see an upward tick in the demand for office spaces in Davao City in the next three years. Megaworld is committed to respond to this demand so companies will not think twice of locating here,” says Jericho P. Go, senior vice president, Megaworld. Megaworld is the country’s biggest lessor of office spaces today, with an inventory of around 800,000 square meters all over the country. The company also has the most number of companies in its roster of existing clients for office spaces at 130, most of which are information technology and business process outsourcing (IT-BPO) companies. “We will certainly bring first-time, new locators to Davao City. That’s the same thing that we are doing to other cities like Iloilo and Lapu-Lapu City in Cebu. There are so many skilled talents for the BPO sector here, and we are sure about Davao City being a ‘hot’ pick for location,” Go adds. By 2020, total ‘direct and indirect jobs’ that will be generated in the township alone will reach 100,000. 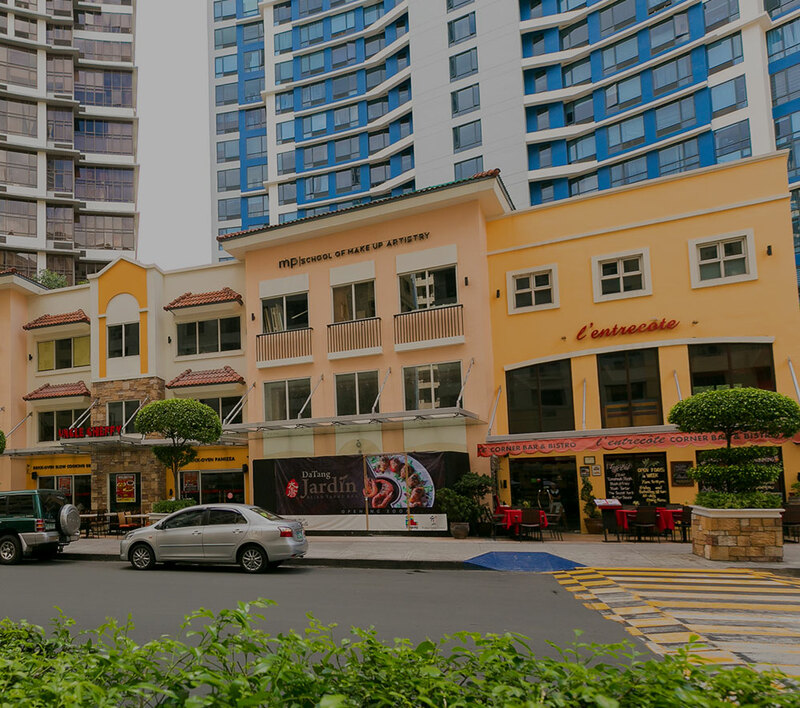 Aside from the expansion of its office portfolio, Megaworld is also building a retail row and shophouses around the township. A plan to put up a hospital and a school is also underway. At present, three towers of the residential condominium cluster, One Lakeshore Drive, are almost sold out. Another two towers are scheduled for launch by Megaworld’s subsidiary brand, Suntrust Properties, Inc., within the year. “Megaworld’s commitment to nation building and spreading the economic prosperity to the provinces remains. In the next five years, we hope to see more and more people coming home to the provinces because they find more opportunities here. This way, we also help decongest Metro Manila,” explains Go.